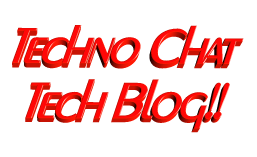 Specifications | Techno Chat|Tech Blog!! Mahindra KUV100 just launched in India today at a starting price of 4.42 lakh (ex-showroom) which goes all the way up to 6.76 lakh (ex-showroom). One of the most highly-anticipated cars in India, the latest Mahindra sub-compact SUV is the home-grown automaker’s third sub-4 metre vehicle here. Posted in Others. 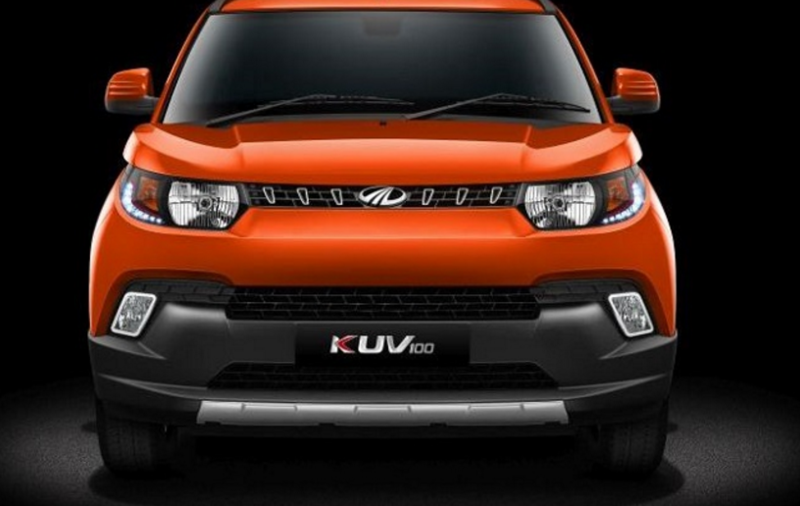 Tagged All You Need to Know about kuv 100, Images, kuv100 Mileage, kuv100 price, kuv100 Specifications, Mahindra KUV 100 Interior & Exterior, Mahindra KUV 100 Pictures, Mahindra KUV100, Mahindra KUV100 | Young, Mahindra KUV100 Bookings Open, Mahindra KUV100 Price, Mahindra KUV100 Price in India, Mahindra S101, Mileage, Specifications, Tough & Rugged SUV in India.